an·tic·i·pate - To look forward to, especially with pleasure. In that case I am anticipating the release of the Newspring Worship Album - Our God is Love! 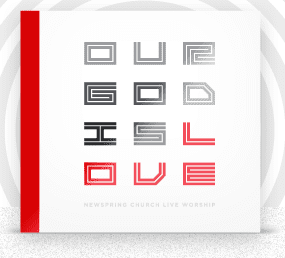 Promo: Our God is Love (Live Album) from NewSpring Production on Vimeo.